Dr. Aleksander Potii works in the field of information and cybersecurity. He is the author of more than 90 publications (including 4 books) and also participated in more than 100 talks and lectures in international conferences and seminars. His research interests focus on cybersecurity, information security management and cryptography, where he has more than 20 years of experience, as well as evaluation of information security assurance and maturity level of information security process. He holds a PhD on system of information security and was also awarded four patents. 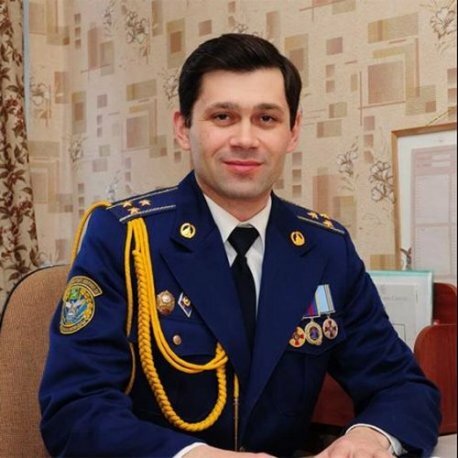 Mr. Potii wa involved in the development of national cryptographic standards and the harmonization of international standards in Ukraine, as well as in the development of many information security systems, including the information security police and the management of information security for the National Joint Stock Company Naftogaz of Ukraine, the Ministry of Defense, and the Ukrainain PKI system. Mr. Potii is a member of the Scientific and Technical Council for the development of PKI’s Ministry of Justice and a member of the public council of the State Service for Special Communications and Information Protection.